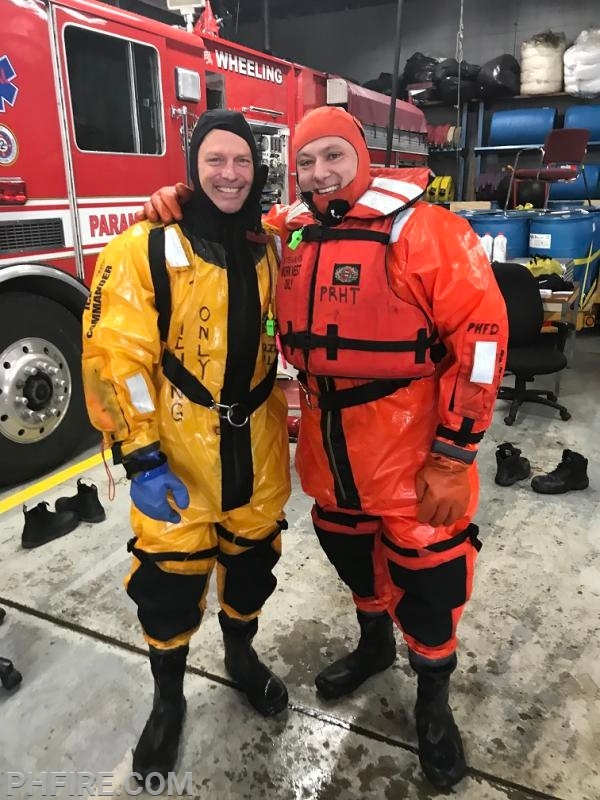 Even in the winter months the Prospect Heights Fire Protection District spends countless hours training on potential emergencies we may encounter. 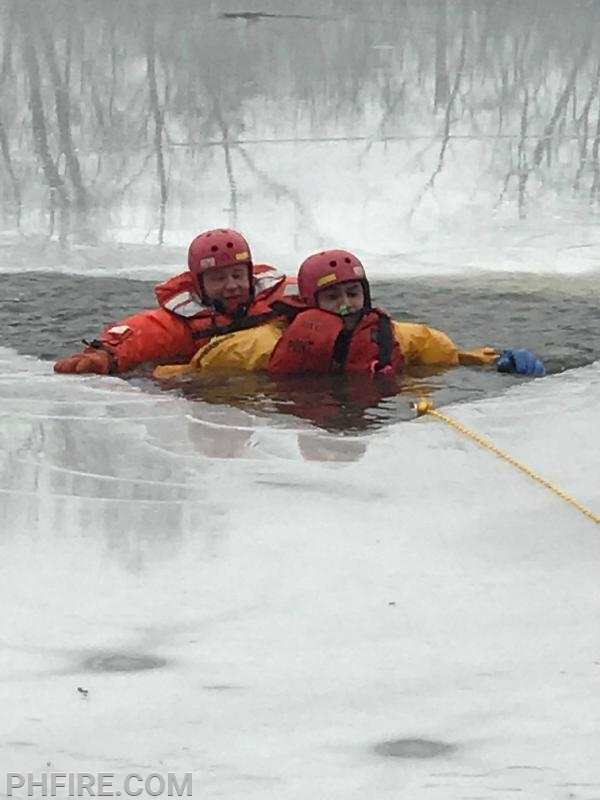 This week the fire department is teaming up with the Wheeling Fire Department to review ice rescue scenarios. 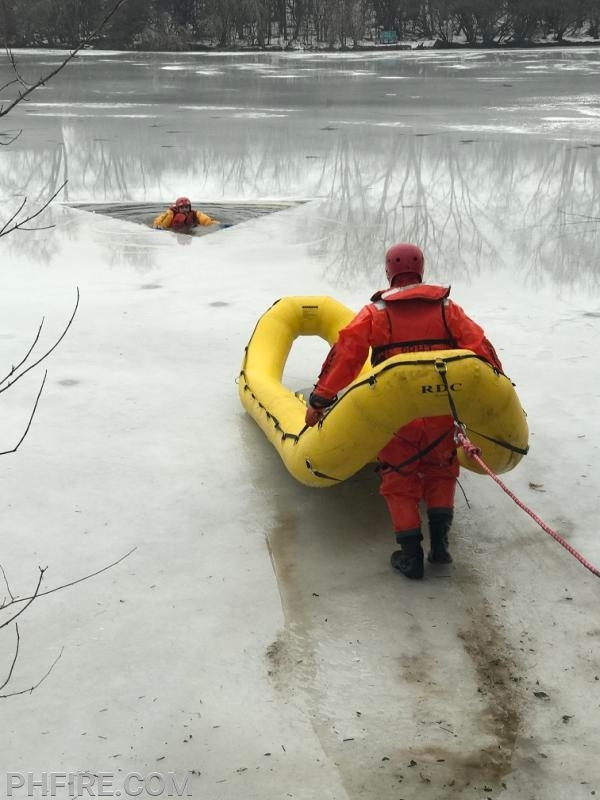 The fire district urges all residents to be extremely cautious anytime you are engaging in activities on the ice, or any body of water. Stay safe, and give us a call if you ever need our assistance.